Akuppa (John Wigham) was born and bred on Tyneside in Northern England in 1962. Having been interested in nature from a young age, he studied geography and town planning. He went on to work in local government in Manchester, Sunderland and North Tyneside, with a particular involvement in environmental matters. 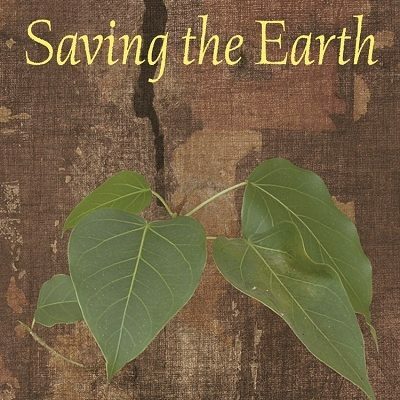 He has campaigned politically on green issues, especially climate change, for many years. He was ordained into the Triratna Buddhist Order in 2000, and given his Buddhist name ‘Akuppa’, which means ‘unshakeable’. 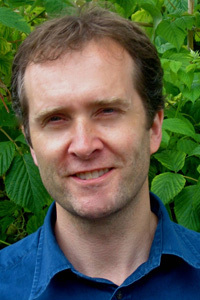 He teaches meditation and Buddhism at Newcastle Buddhist Centre, and in prisons, where he serves as a Buddhist Chaplain. 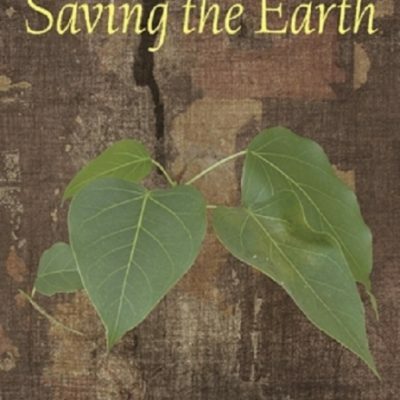 Akuppa has written Saving the Earth: A Buddhist View, published in 2009 by Windhorse Publications.